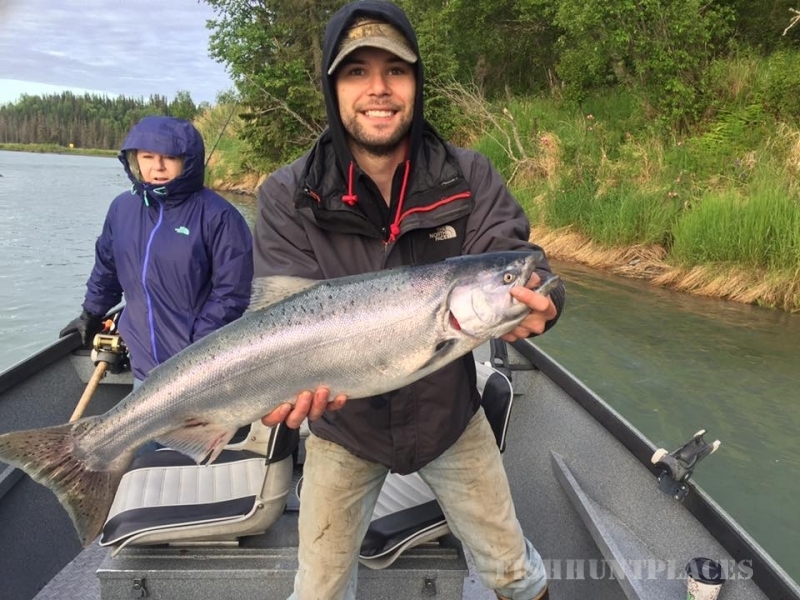 Welcome from Kenai River Fishing Guide Jim Rusk. 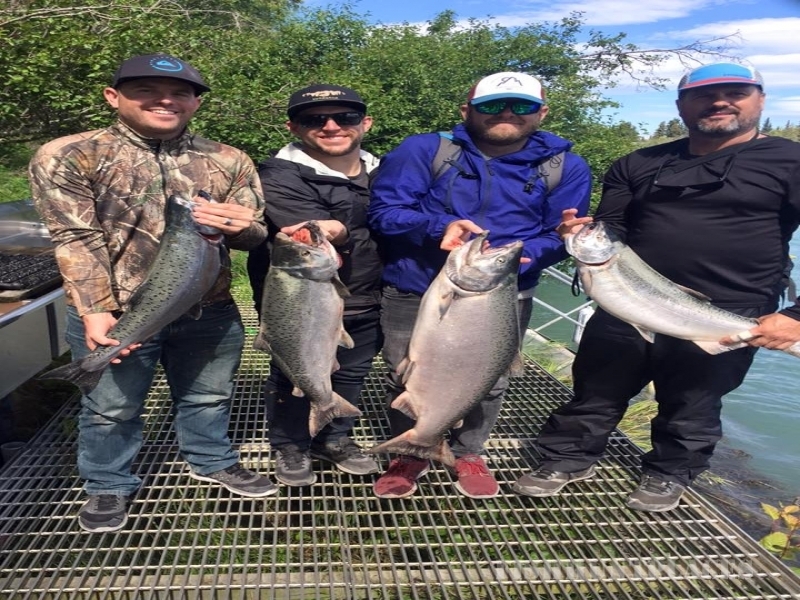 If you are looking for a first class Kasilof River or Kenai River fishing trip in Alaska this summer, you have come to the right spot. The Kenai River is located on Alaska’s Kenai Peninsula in the south-central region of Alaska. 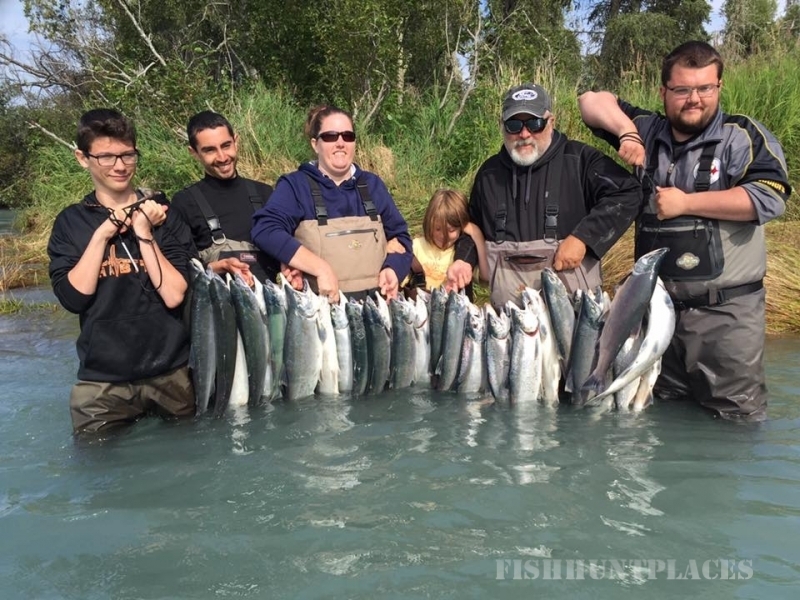 We are located in Soldotna, an excellent town to use as a base for your fishing trip. We’ve been guiding anglers from all over the world since 1987 on the Kenai River and Kasilof River. 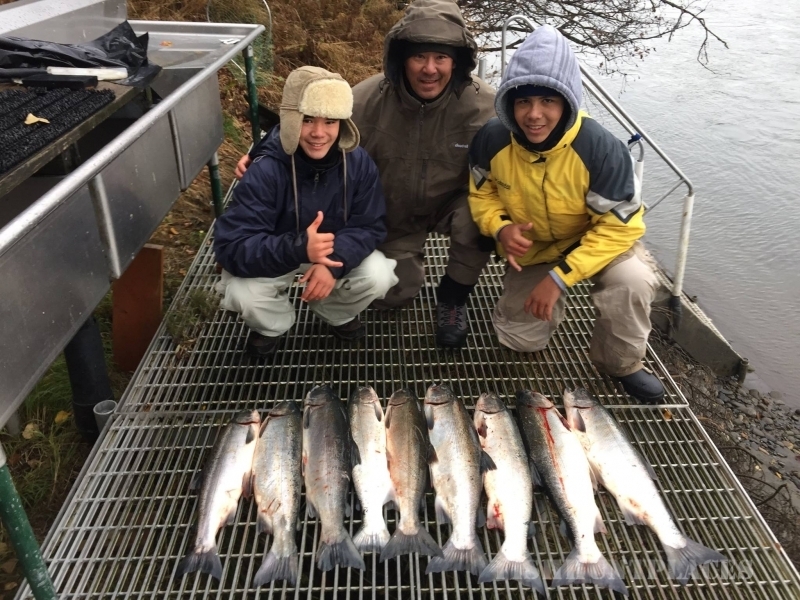 We specialize in fishing for King Salmon, Silver Salmon, Rainbow Trout and Halibut.